Whether your visit brings you for business or pleasure, we are ready to welcome you at the Comfort Inn & Suites Salmon Arm. Join us in summer for the annual Roots & Blues Festival or a houseboating vacation on the Shuswap Lake. Lose yourself in the 10-acre corn maze at De Mille's Farm Market. Visit award winning Larch Hills Winery – North America’s northernmost winery. Tee off at the Canoe Creek Golf Course or one of the other surrounding golf courses in our area. Flock to the lake to view over 250 different bird species. In September and October of each year an incredible miracle of nature occurs at the Adams River – witness the spawning Sockeye Salmon. From bountiful fruit orchards to the Reino Keski-Salmi Loppet. From Fly Hills Snowmobile and Recreation Area to R.J. Haney Heritage Park and Museum – you will marvel at the beautiful scenery of the Shuswap. 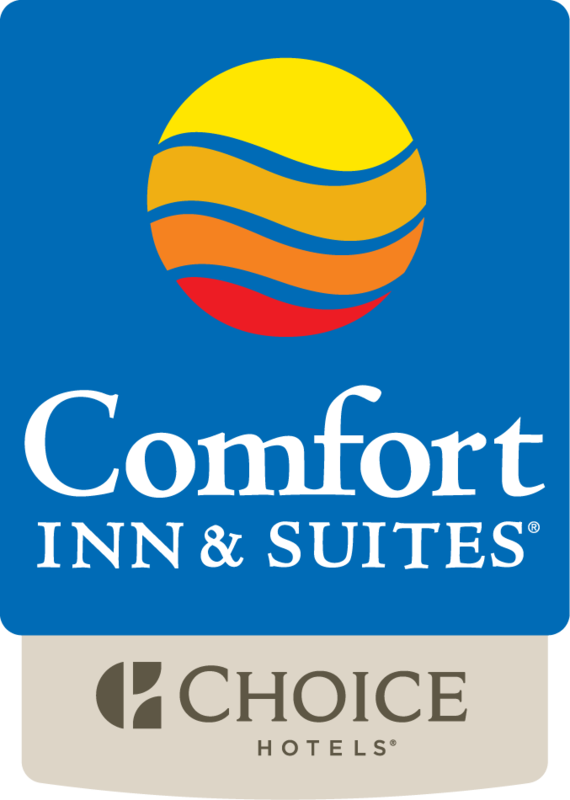 Experience the Comfort Inn & Suites Salmon Arm – A place for all seasons.